To all parents who look at their teenagers — those strange alien creatures who know everything and about everything and believe you know nothing about anything — and cannot imagine them as coherent and responsible adults, I promise there’s hope. For instance, let’s say you have a teenage daughter who sports purple hair and multiple piercings (when she can get away with it) and has the annoying habit of seeing how far she can stretch your patience parental boundaries. I just happened to randomly pick this example, by the way. Nothing to do with any real person at all. Not at all. Anyway, if you’re in this situation, do not despair. It will seem as if one day your teenager incurs multiple weekends of enforced home time due to multiple infractions of parental rules (“No. 3. Being home by curfew means all parts of your body are inside the house and the door is closed. 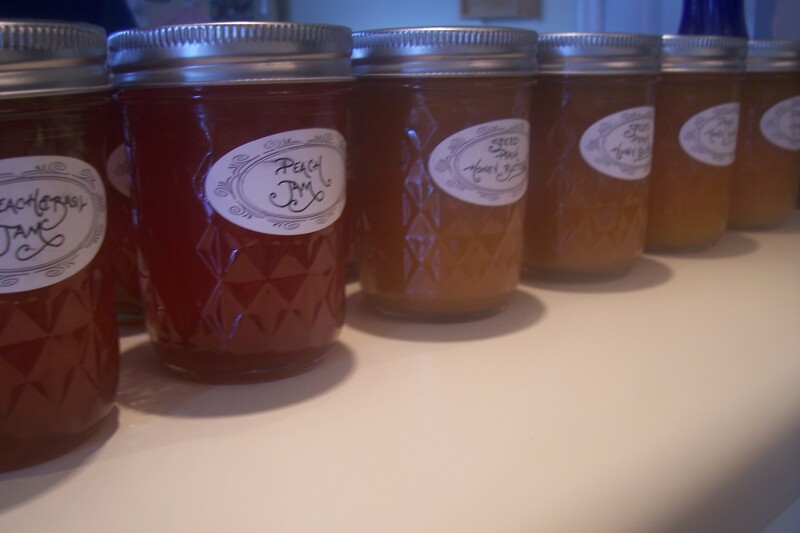 It does not mean you’re in the same general zip code.”) and the next day she’s a wife and a mom and a Martha Stewart devotee who gets her whole family involved in making batches of lovely and delicious peach jam. Promise. 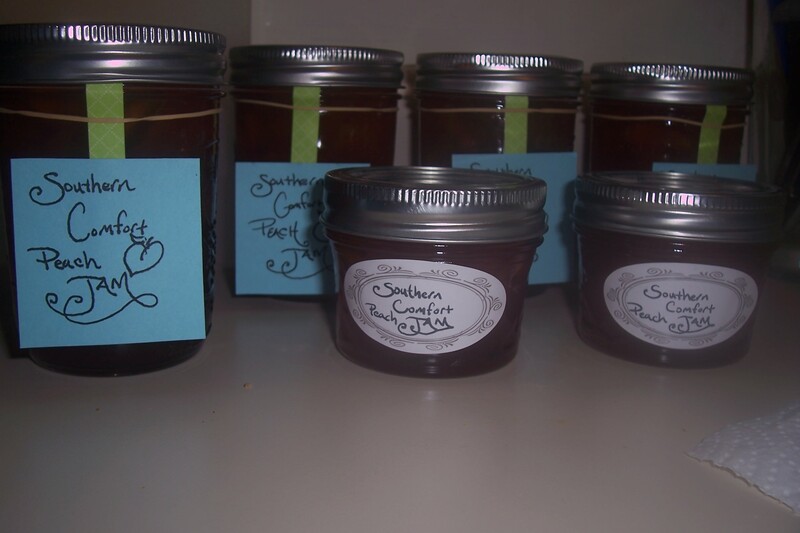 This entry was posted in Alabama, family, food and tagged Adolescence, cooking, family, home, Homemaking, humor, jam, Martha Stewart, Parent, parenting, peach jam, peaches, teenagers by Coffee with Cathy. Bookmark the permalink. sell or give as a gift. Thanks, Barbara! This jam is as yummy as it looks, indeed. younger or older daughter have the purple hair? Mary — Older! But she only could have it during school breaks since purple (or green or pink or blue or whatever) hair contravened school rules.